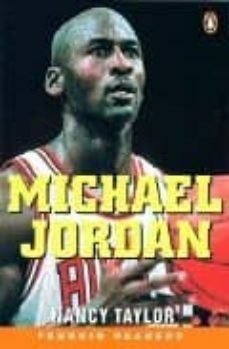 Perhaps one of the most famous basketball players ever, Michael Jordan played for 13 years with the Chicago Bulls. He is rich, famous and a hero to all his fans. When he plays basketball he flies! Winner of six NBA championships, Michael Jordan lives basketball.